Canadians have been given reason to redouble efforts to stop cancer before it starts. This is the least-funded yet most effective approach to cancer. The Canadian Cancer Society is urging health care systems to prepare for a predicted 40% increase in cancer cases by 2030. About half of these will be breast, prostate, lung and colorectal cancers. The stats tell us that older people get more cancers, and about half of cancers are related to smoking, drinking, eating unhealthy food, infections, and being sedentary and/or overweight. The most common cancers in women and men are breast and prostate – tissues that are sensitive to hormones, the endocrine system. “Endocrine disrupting” chemicals that may contribute to these cancers include pesticides, bisphenol A (BPA) in hard plastics and can linings, flame retardants, anti-stick chemicals, and phthalates that soften plastics and prolong fragrances in personal and cleaning products. Endocrine disruptors are ubiquitous, but not well regulated. (Aside: These chemicals are implicated in diverse health concerns including early life development, infertility and diseases of aging.) A May 2015 report by the Corporate Europe Observatory describes the undermining of the European Union regulation of endocrine disruptors by international industrial lobbying – lobbying occurs in Canada as well. Colorectal cancer is the second leading cause of cancer death for both men and women. Coincidentally, the most-used herbicide, glyphosate, affects the gut in ways that would contribute to cancer. The World Health Organization’s International Agency for Research on Cancer (IARC) examined all industry and public data, and reported in 2015 that glyphosate is probably a human carcinogen. Over the past two decades this pesticide has increasingly been used on Canadian grains, canola and soy, so its effect cannot be studied in the general population – the only “control” unexposed group is the few who eat only organic foods. Many of these fat-loving chemicals affect the liver and/or thyroid, the sites of the most rapidly rising (albeit more rare) cancers. There are grave concerns about high rates of rare as well as more common cancers in aboriginal populations, eating their traditional foods from polluted waters and lands affected by developments such as oil sands extraction. Unmentioned is wireless radiation – no exposure is increasing more rapidly in our society. It probably causes brain cancer in cell/mobile phone users, breast cancers in women carrying phones in bras, and DNA damage in sperm of men carrying phones in pants pockets or using wireless devices on their laps. Testicular cancer happens to be on the rise. This radiation also is seen to amplify the effects of toxins. PCN guidance for safer use of wireless devices is, in short, to use headsets or text, not to carry your device on your body, to turn off wireless functions whenever practical, and to use wires and fibre for data when you are not on the go. Individual choices can tip the odds in your favour, and PCN provides information on how to reduce exposures on our website. Only when our society – including industries, enterprises and governments – recognizes and acts to reduce and eliminate cancer-causing exposures, to provide access to healthy foods, and ultimately to ensure a healthy environment for all, will we substantially change the course of cancer in Canadians. 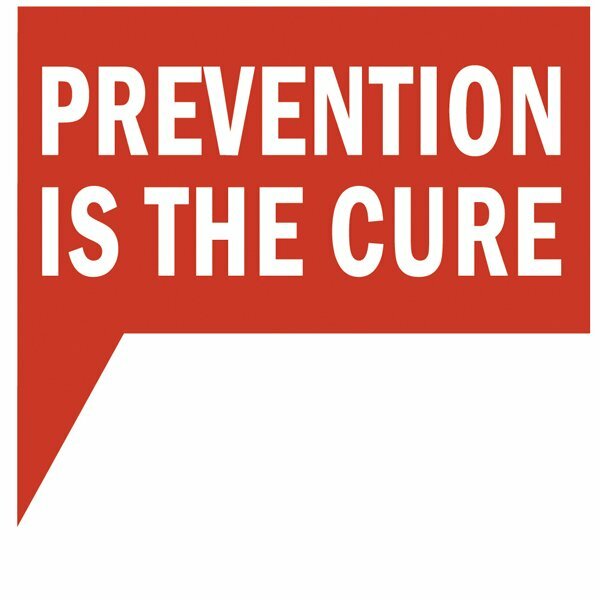 Prevent Cancer Now is a Canadian national civil society organization including scientists, health professionals and citizens working to stop cancer before it starts, through education and advocacy to eliminate preventable causes of cancer.